Elite Towncar is a renowned Burlington limousine rental company, famed for its extensive experience and excellence. With certified and courteous chauffeurs, our clients are dealt with extreme care and respect from the moment they step in our luxury vehicles to the moment they are dropped off at their destination after an enjoyable and delightful journey. 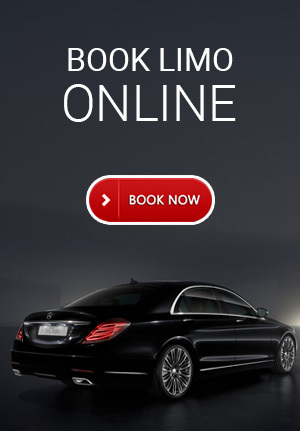 We have a hard working team of staffs who are enthusiastic enough to deliver an unsurpassed quality limousine service Burlington to our clients. We specialize in offering well-maintained, deluxe limos in Burlington to pick up and drop off clients comfortably. Get an astonishing range of Burlington limos at Elite Towncar, equipped with state-of-art sophistications and technologically advanced amenities. Our Burlington limo service allows clients to experience the essence of elegance and charm on their special celebrations. Whether you’re planning for weddings, birthdays or airport transfers, our limo service Burlington assures you to deliver impeccable transportation in utmost style and luxury. Contact us today and avail our Burlington limo service for your special day!